This engineered wood range offers high-quality bords with impressive character. The thick boards are long and wide which adds to the beautiful appearance and are easy to install. 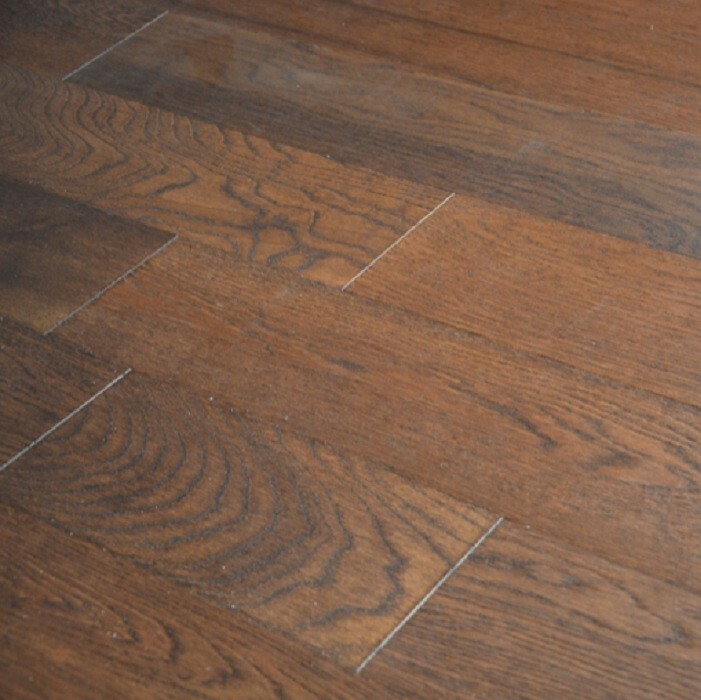 The collection comes with some 14mm thick planks with a stunning 1-strip design. The Brushed and lacquered planks are extremely versatile and durable. The planks come with a natural appearance that has been Brushed to accentuate the natural grain structure of the wood. 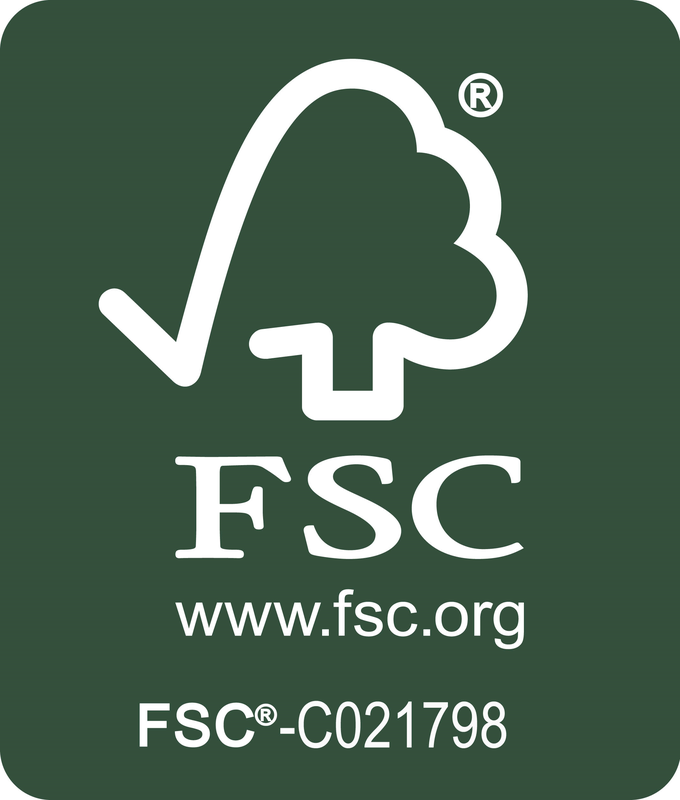 The finishing process provides protection as well as enhancing the natural qualities and charm of the planks. 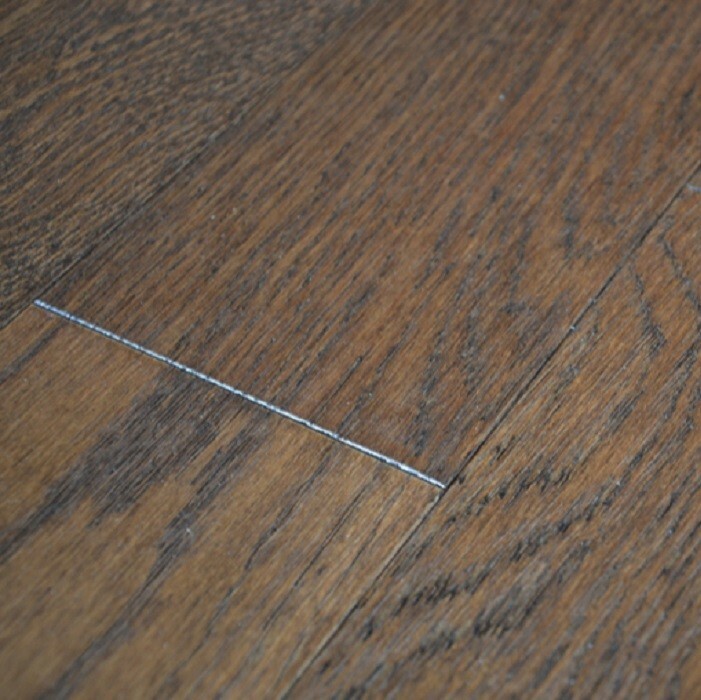 The smoking process applied on the timber further enhances the engineered wood floor's impressive appearance. 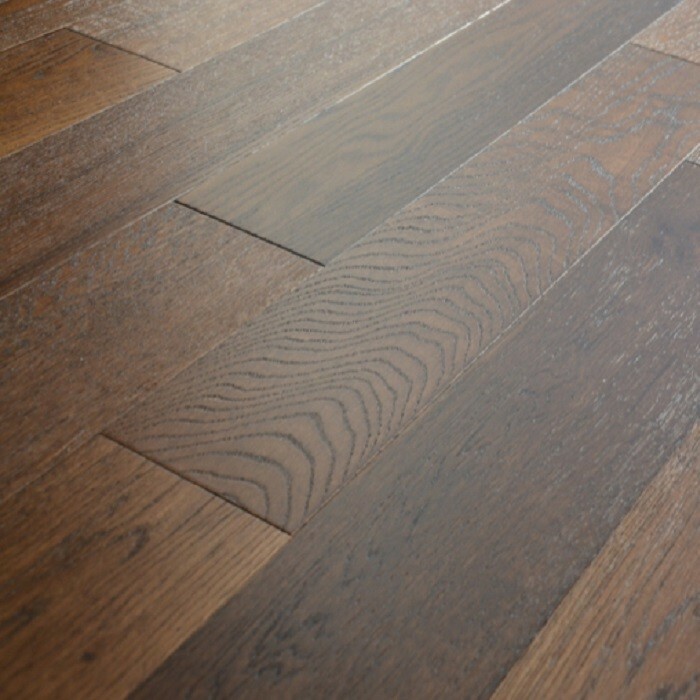 For any inquiries about this Collection of Engineered wood floors and many other engineered wood collections, Call us now on 020 390 44833 or email us at info@trendyflooring.co.uk For instant replies, please use our Chat With Us facility.